Activiter is an app for real-time, aggregate platform for tours and activities. AirWander is a flight search engine that adds value with spontaneous destinations while lowering the total booking cost. For years, online businesses have benefitted from customer analysis tools like Google Analytics, while brick and mortar businesses operate blindly. 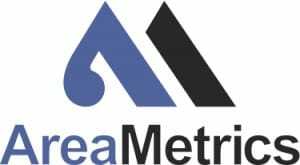 AreaMetrics bridges this gap by providing brick and mortar businesses with tools to make smarter, data-driven decisions to attract, engage, and retain customers. Our platform leverages a network of millions of app users to gather retention rates, customer demographics, bounce rates, and other key performance indicators. 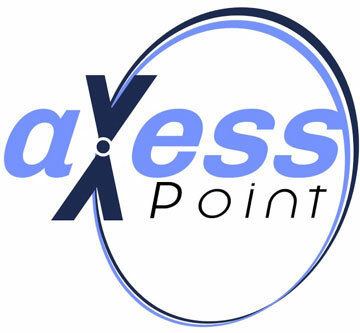 The aXess Point is a mobile app built for property managers to communicate with residents and perform certain management functions in the most effective way possible; via smartphone. Benja is a multi-channel commerce platform. The network delivers unique commerce experiences built to bring buyers and sellers closer to the transaction. By delivering these experiences where people live online, we eliminate friction and offer a more enjoyable commerce experience. Coastal Co. is the first subscription box company that delivers curated, premium surf apparel directly to it’s members doorsteps every month for $49 — keeping members stoked in style, all year long while providing top surf brands with an outlet to connect with their target audience and move inventory in the process. 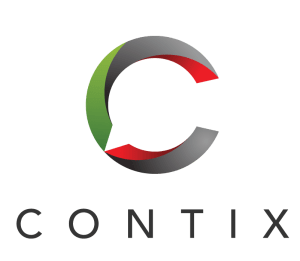 Comprendio is a proven competency accelerator that can identify, align, and close any knowledge gap with cutting edge tech and real-time learning metrics. Findally is an image recognition engine that turns images into valuable data. It allows businesses to speed up internal processes and generate leads. Seamlessly working inside your web and mobile apps. 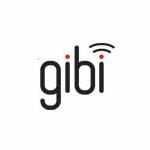 Gibi is developing a pet GPS location service to help people quickly, accurately, and reliably find their missing pets by simply attaching a Gibi device to their pets collar and pressing a button on Gibi’s app to see their pets exact GPS location on a Google map. iFirst Medical Technologies is a lifesaving blood analysis and management smartphone platform. Leet is a skill-­based eSports platform where players compete against each other in their favorite video games for money. Introducing MeetingSift, an easy to use collaborative technology making meetings and events more engaging, efficient and productive. Participants use their own internet connected devices to contribute to group tasks like brainstorming, evaluation and prioritization. MOJO Yoga is an online yoga resource where yoga teachers can grow a global audience and build residual income offering yoga students subscription-based personalized coaching and streaming classes. NestEggGuru offers financial advisors and consumers an innovative, intuitive way to stress test retirement savings and spending strategies. Pixery® is a micro-brand platform for creators to easily get paid. They provide influencers with an easy path to create upscale merchandise and ways to monetize their micro-brand. RealtyReturns is a Title III Real Estate CrowdFunding Platform that allows everyone to invest in real estate for low dollar amounts. Bringing senior communities together to promote fun, wellness and healthy behavior as a new approach to reducing the cost and inefficiency of the current healthcare system. 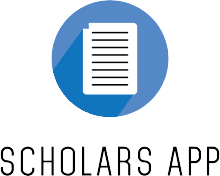 Scholars App streamlines scholarships for donors and students through a common application Our mission is to send 1 million more students to college. Selly Automotive is disrupting the $4 billion dollar automotive software market with its sales platform for both the automotive sales person and auto dealerships. Shaka Guide is like having a tour guide in your car! Listen to stories, legends, history and what to do and see, at the right place and time.It delivers guided-tour experiences like human tour guides but with all the benefits of mobile apps: on-demand, mobile, GPS-powered, personal and consistent quality. Smart Yields is a robust analytics platform for farm data that provides critical crop protection alerts and real-time monitoring to enhance yields. StreamFluence operates a Twitch.tv marketing platform that allows brands to connect with content creators around the world. StreamFluence’s network of influencers paired with proprietary matching technology allows brands to easily target and engage audiences around the world. Founded by Elyse Peterson of Honolulu, is a direct-from-grower e-commerce marketplace that allows US tea drinkers to connect with tea growers from around the world. Tealet curates tea for drinkers with the Global Tea Taster subscription service allowing drinkers to learn more about and purchase their favorite teas in the marketplace. Dave Kozuki and Robert Chang of Honolulu are co-founders of Tow Choice. Using an instant bidding platform, Tow Choice will eliminate the costs and inefficiencies of tow truck dispatch centers using mobile and instant bidding technologies. Redefining Healthy Aging through lifestyle. Our science-based methodology jump-starts you onto a healthy trajectory for your brain and body that can last a lifetime. We offer self-audits and profiles for brain health, live Immersion Travel Programs in locations that model near zero rates of dementia, and offer web based programs that promote brain health for 50+ year olds. Tripidee is a travel sharing tool. It allows travelers and travel industry professionals to easily gather, plan, and share trip information. 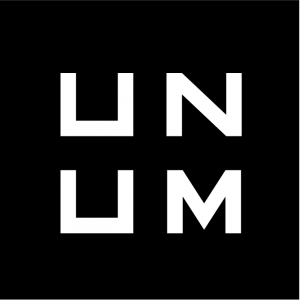 Ujoin is the only do-it-yourself advocacy platform on the market. This white label service builds email lists, communicates with politicians, mines data, and passes laws. Amplify your Instagram: simple storyboarding, powerful editing, and dynamic scheduling. Design perfection. Control your story. Valence democratizes integration on the Salesforce platform, empowering data admins to intuitively configure and observe data movement. Volta partners with brands to build free electric car charging networks for communities. VRCHIVE has created a platform that is the best way to discover VR and advertise VR content. An “Imgur for VR” with a Google-like search engine. Vroom Delivery is an online platform for convenience and liquor stores, markets, and other businesses that do on-demand alcohol and food delivery. Vroom Delivery is the only eCommerce solution for the $233B convenience store industry. 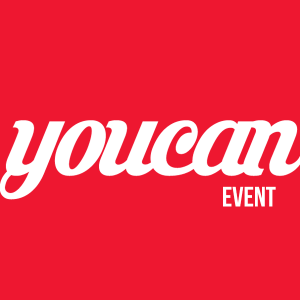 Youcanevent helps you plan your event. We are changing the behavior of the old and matured process of event planning. Know why Microsoft, Mary Kay, TEDx, HackerX.org, Seedrs, Vancouver Economic Commission found easy the process of sharing the event request, receiving a large number of vendors proposals in less than 24 hours, and had the support of a local event planner from day 0 to the day of the event to help them with management, promotion and operation. 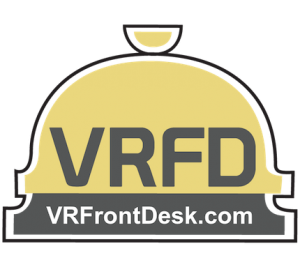 VR Front Desk is a virtual property management company offering a 24×7 concierge desk for Airbnb, VRBO, and many other short-term rental platforms. We handle all guest communications, questions, booking requests, and more for a low monthly fee.